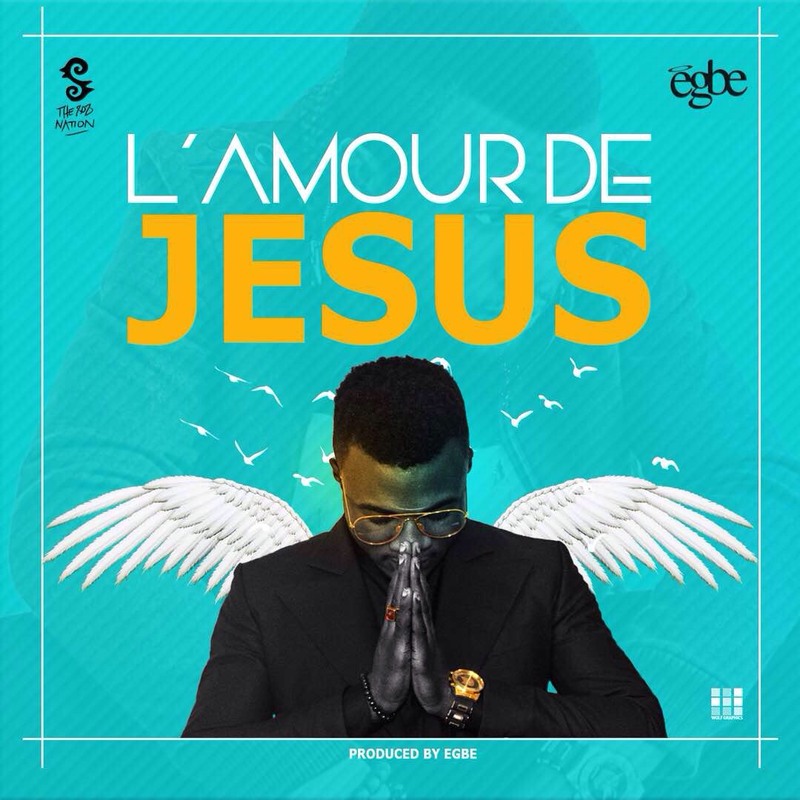 EGBE, a Cameroonian Christian artist under the Buea based record label 808 nation releases a new single titled L’ Amour De JESUS. This song is a contemporary Afro song with a mixture of Cameroonian makossa baselines and crazy Guitar melodies. This song is mainly to encourage people who are thinking of giving up and to showcase God’s everlasting love in every situation we find ourselves, be it good or bad. The song was written and produced by EGBE, Mixed and Mastered by D Mix.